The network of public receptions of the Ukrainian Helsinki Human Rights Union shared best practices that were included in the collection of success stories. 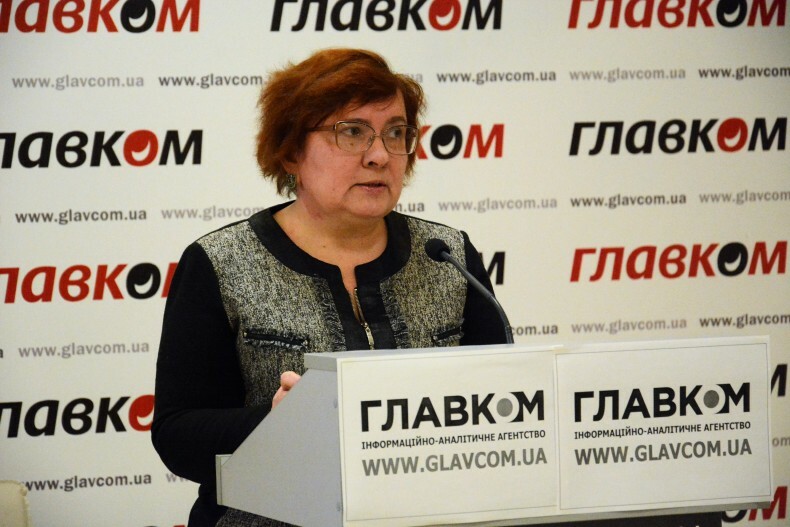 On February 16, 2017, at the Glavkom News Agency, the press conference devoted to the results of the network of UHHRU receptions was held. “The rights are worth fighting for!”- these are the actions, the lawyers and human rights defenders of the network of the Union’s receptions call on. On the example of real stories from lives of ordinary citizens, who asked the lawyers of public receptions of UHHRU for help and defended their rights, defenders will show that successful solution of many difficult situations in the field of human rights protection is possible. The collection of success stories can be found under the link. 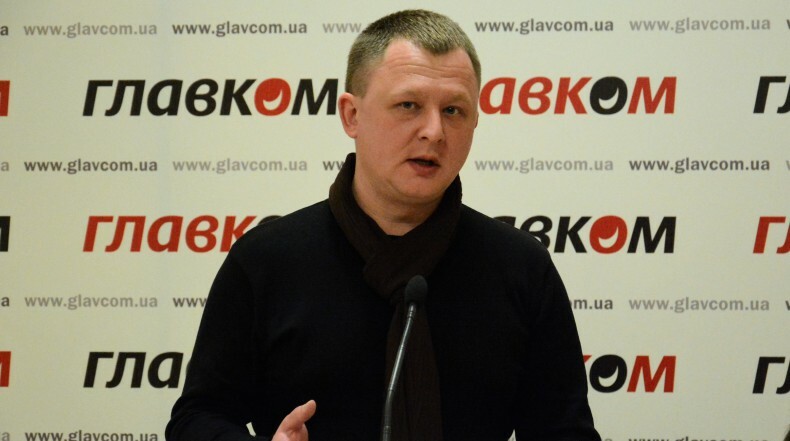 ‘For over eight years, we have the largest network of human rights receptions and have covered every regional center of Ukraine’, says the program director of UHHRU Maksym Shcherbatiuk. He stressed that a large number of applications to receptions are related to issues of access to justice. ‘The focus, of course, is on those cases where the offender is the state, because in these cases often a person is in an unfavorable position and can not protect his/her rights fully. 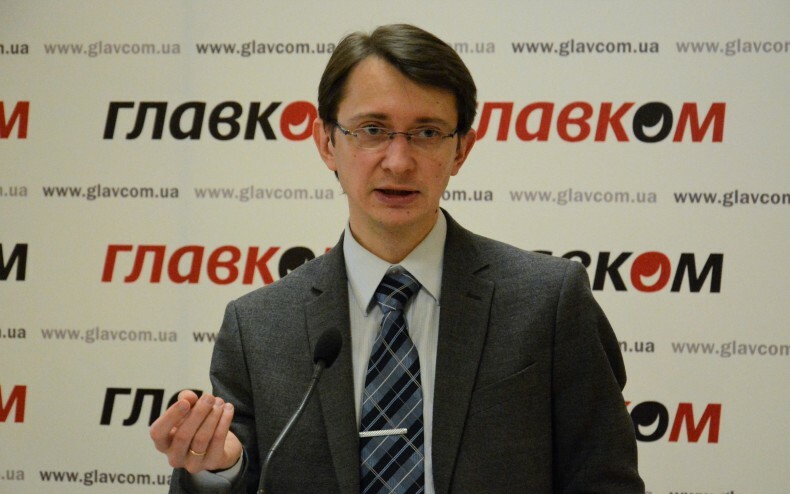 Often, only certain non-governmental network of centers that provide legal assistance can help in this direction,’ said Maksym Shcherbatiuk. The Program Director of the Union stressed that the network of receptions is actively cooperating with the Strategic Litigations Center of UHHRU because their clients can not only defend their personal interests but also change legislation and judicial practice. ‘In the situation of legal nihilism in Ukraine, people often say ‘I can not protect my rights in this country, because in Ukraine courts are not acting properly, law enforcement agencies do not provide the basic rights and guarantees, and therefore I will not do anything, because it makes no sense – and nothing will help’. And, actually, for this reason, we traditionally prepare a collection of success stories once a year in order to show cases where one can actually achieve positive results. Even when it seems that everything is against you,’ said the human rights defender. Nataliia Kozarenko, coordinator of the network of public receptions of UHHRU, described the formation and structural interaction of the network. “Human rights exist only where people force authorities to follow them. We worked and began to work, not as separate organizations locally, but as a network. For me, as for the coordinator of the network of public receptions of UHHRU, is important to make our work even more coordinated. The experience of one reception becomes an experience of others. 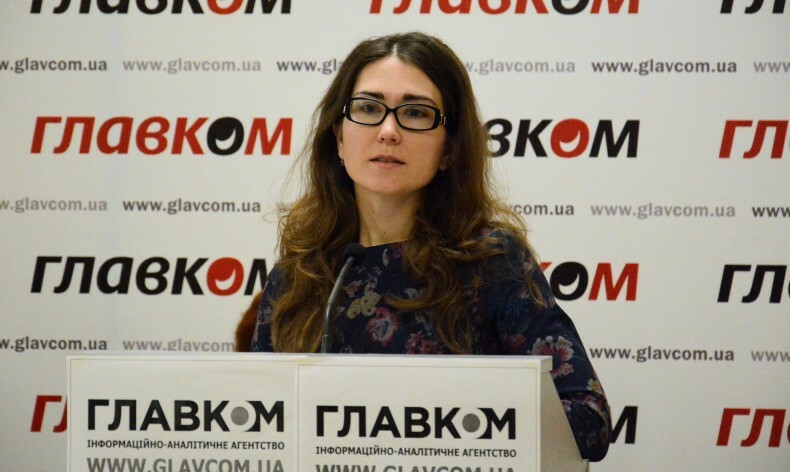 We have achieved that the documents received from the receptions of UHHRU are like “a red tag” for local officials, a signal of increased risk for those, who violated human rights’, said Nataliia Kozarenko, coordinator of the network of public receptions of UHHRU. Anna Yushchenko, a lawyer of the UHHRU public reception, spoke about specific cases that are typical for the daily operation of the network. ‘We mainly face common problems, particularly, issues of social protection. There are a lot of applicants, but one reason – officials only create obstacles for people, who want to get even minimum social guarantees’, says the lawyer. Moreover, Anna Yushchenko stressed cases, where state representatives commit crimes against people. ‘There are other cases, they shock and outrage, because criminals are law enforcement officers. In one of our successful cases, the court helped to fraudulent intents of Privatbank. Unfortunately, not all manage to achieve at least a middleware success, such as in the case of Kucheriavenko, who was illegally expelled from his home by policemen. Judge Bobrovnyk adopted two unjust decisions and gave the apartment to the fraudsters, and prosecutor’ offices blessed it with absolute inaction,’ she said. The network’s work in regions on the example of public reception in Sumy was also highlighted. The lawyer Volodymyr Vynohradov from the Sumy reception told about the successful experience in this field. ‘Over the past year, the public reception of UHHRU in Sumy gave 1,253 consultations. Most of them to the people, who asked the receptions for help, have the status of internally displaced people. Each of them received qualified legal assistance. Applications of these people were primarily related to social security: problems with getting different types of state social assistance, recovery of documents, establishing the facts of birth and death on the temporarily occupied territory’, he said. The lawyer spoke about acute issues of internally displaced persons, whom the reception frequently helped. ‘Unfortunately, due to certain gaps in legislation, for the past year we had to protect the rights of IDPs in court quite actively. But now we proud to say that in Sumy region we succeeded formed a good practice of judicial protection of rights of this category of citizens, including almost all IDPs, who received help from receptions and were exempted from paying court fees’, said Volodymyr Vynohradov. All inspirational stories and positive examples from practice of lawyers of the network of receptions included in the collection success stories, which were also presented at the press conference. Public receptions of UHHRU is a unique network of organizations, aimed at helping people to protect their rights and achieve positive changes in human rights in the country.